We are water removal and cleanup specialists and are ready to service your Pueblo home when flooding or water leaks cause water damage. We quickly dry your property using state-of-the-art water removal equipment and advanced drying techniques. We document the drying process to make sure your property is dry and job is done right. Flooding or water damage can affect your Pueblo home or business, day or night, without warning. That’s why we provide immediate emergency water damage restoration services 24 hours a day, 7 days a week – 365 days a year. When water damage strikes, a fast response is critical. Day or night, Pueblo residents and business owners can expect us to respond immediately to your water emergency. We are water damage specialists. We get started quickly to get your property dry and back to pre-water damage condition. We use advanced water removal and drying equipment and scientific drying principles to get you property dry quickly, including documenting the drying process to validate your home or business is ready. Learn about our water damage training and certificates. We are proud to be an active member of this community. SERVPRO of Pueblo is locally owned and operated so we’re already nearby and ready to help Pueblo residents and business owners with any-sized water and flood damage emergencies. Every water damage event is a little different and requires a unique solution, but the general process stays the same. The steps listed below illustrate our process for the “typical” water damage emergency. The restoration process begins when you call us. Our consultant will guide you through the crisis and may ask several questions to help us better understand the equipment and resources that may be needed. We carefully inspect your property’s water damage, determining the type of water damage and the areas affected. This is a crucial step to creating an effective plan of action that will result in a successful restoration. Typically, hundreds or thousands of gallons of water are removed using our powerful pumps and vacuums during the water removal process. We start this process as soon as possible to minimize further damage and to help prevent mold growth. After the bulk of the water has been removed, we use specialized equipment to target the water that’s harder to access. Our Professionals use less intrusive, scientific drying methods to draw the remaining water and moisture from your property with air movers and dehumidifiers. We clean, repair, and disinfect all of the restorable items and structures that were damaged by the water. 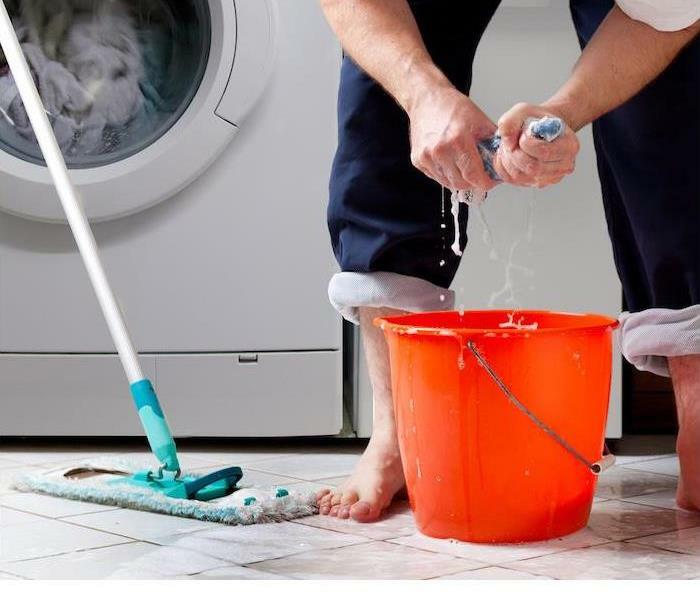 We are adept at cleaning contents using a number of techniques. We’re also trained to remove odors using industrial air scrubbers and fogging equipment. Restoration is the process or restoring your home or business to its pre-water damage condition. Restoration may involve minor repairs, such as replacing drywall and installing new carpet or may entail major repairs such as the reconstruction of various areas or rooms in a home or business.